WORLDVIEW TRAVEL E-NEWSLETTERS feature promotions, travel trends and best-sellers in the world of cruise and vacations. Beyond the ordinary, we aim to inspire your next vacation destination, family exploration or romantic escapes, with all of the added benefits, amenities and support that Worldview Travel has to offer. 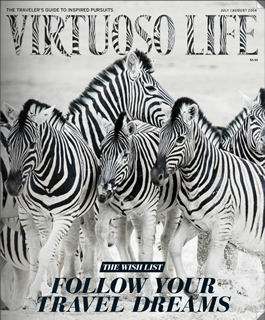 VIRTUOSO LIFE speaks to inspired travelers with a passion to explore the world at its best and to experience it in rare and unique ways. Published six times a year, this magazine covers luxury cruising, top vacation destinations, hotel and resort stays, cultural tours, spa retreats, private jet charters, and custom itineraries around the globe. Europe is filled with priceless gems. Consider us your fine jeweler. From the spectacle that is Rome to the sparkle of Paris's lights, from the lavish grandeur of St. Petersburg to Scotland's legendary golf courses, the Continent is literally covered with countless treasures. In this Destination Guide you'll find these exciting travel packages featuring Virtuoso-only fares and a host of exclusive extras, along with insider tips that will put a brilliant shine on all your European adventures. 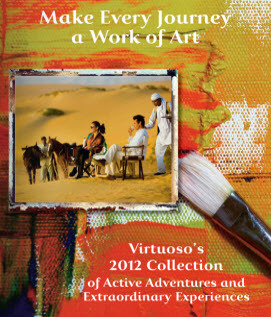 Welcome to Virtuoso&rsquo;s Active and Specialty catalog, a collection of rare and remarkable journeys. This catalog features a collection of travel experiences that include iconic sojourn, ends-of-the-earth explorations, extreme adventures and even one-time-only opportunities to attend once-in-a-lifetime events. 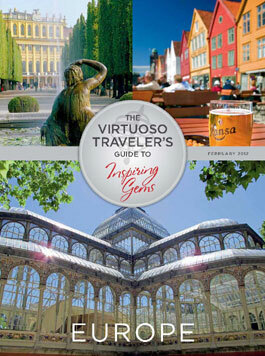 VIRTUOSO INSIGHTS presents in-the-know travel information in a bi-monthly magazine that reaches qualified prospects of Virtuoso travel advisors. 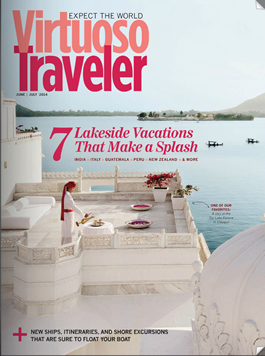 Each issue is devoted to presenting today’s savvy traveler with insightful ways to explore the world in style. 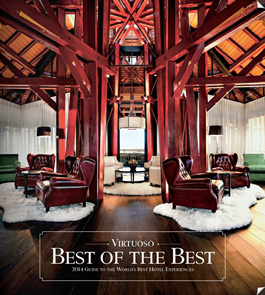 VIRTUOSO INSIGHTS offers an engaging mix of special travel opportunities, insiders’ tips, and expert advice readers can only get from Virtuoso’s premier network of worldwide travel consultants. 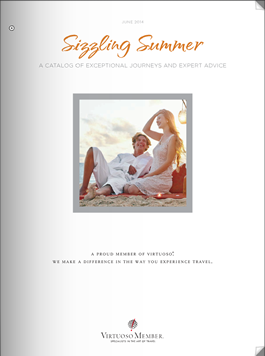 THEMED CATALOGS tout exceptional journeys, exclusive amenities and expert advice. These catalogs feature special fares, expert tips, a variety of vacation ideas and articles with valuable insights – all designed to ensure your trip maximizes your Return on Life TM. Exclusive cruise amenities & benefits. Dedicated onboard host and welcome aboard reception. Your choice of onboard credit or exclusive shore excursion. Standard to deluxe. Partial to full ocean view... enjoy a complimentary upgrade if there is a room available in the next-higher category when you arrive. From continental fare delivered to your room to a lavish restaurant buffet, you and your companion will enjoy complimentary breakfast each morning. From rejuvenating spa treatments to luxury airport transfers to food and beverage credits, a sample of these unique amenities is noted within each property description. Talk to one of our travel specialists at 1 (800) 359-6691. We’re ready to help you craft your perfect vacation.